Jubilee Association of Maryland, Inc. is sponsored by Hyattsville Mennonite Church and is guided by the teachings of the Christian faith. Jubilee provides opportunities and support for adults with intellectual and other developmental disabilities to live in and enrich their community, while fulfilling their personal, family, social, and spiritual needs. 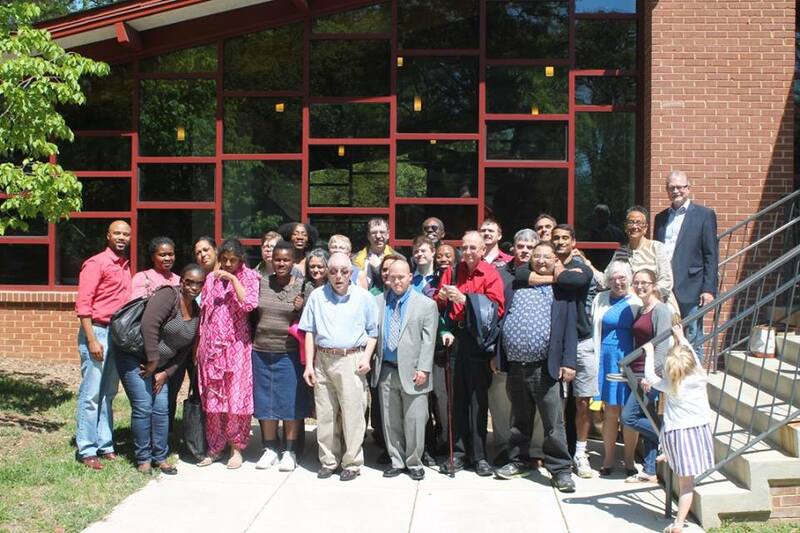 Started in 1978, Jubilee has grown to serve over 120 adults with developmental and intellectual disabilities. Jubilee Association provides services in Montgomery County, Maryland, and gives priority to eligible individuals currently living in Maryland. Most services are funded by the State of Maryland. You may contact Jubilee Association to inquire about services, to apply for a job, to make a donation, or just to find out more about the agency.